Mexico and Canada have long had a strong bond and friendship but those bonds recently became even stronger with the codeshare agreement between Aeromexico, Mexico’s global airline, and WestJet, Canada’s highest rated airline for customer service. We caught up with Lauren Stewart with WestJet’s Media Relations about why this relationship is so important. 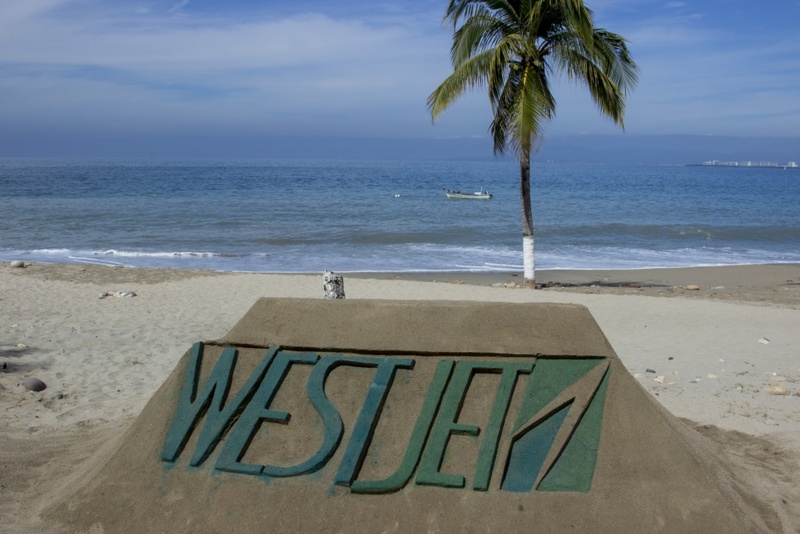 This agreement provides WestJet guests new connecting service from WestJet’s extensive Canadian network to Mexico City via Montreal, Toronto and Vancouver. 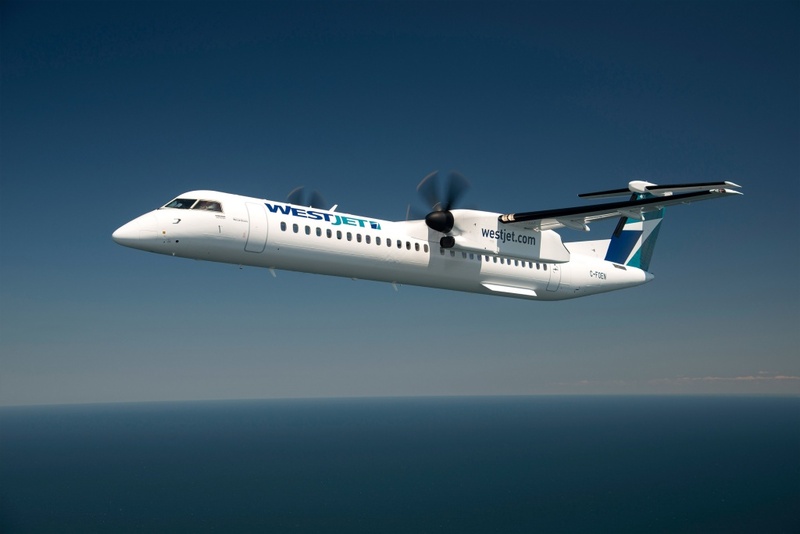 In addition, WestJet will also now sell non-stop flights to and from Mexico City from Montreal, Toronto and Vancouver. This new codeshare agreement will allow passengers to check-in bags with both Aeromexico and WestJet and not have to check-in again at the point of transfer between carriers. The checked bags will continue on to the final destination. Air travel is stressful enough and this agreement will help passengers with a more seamless and worry free trip. Members of either WestJet’s Rewards program or Aeromexico’s Club Premier program can accumulate mileage on flights operated by the other airline. Whether it’s business or leisure travel, this new code share agreement opens up countless doors to travellers allowing them to see and experience the best of both countries!